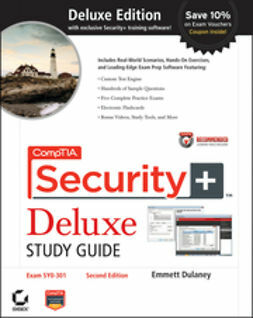 This Deluxe Edition of the bestselling CompTIA A+ Study Guide features bonus practice exams, flashcards, and more than an hour of instructional video of key hands-on tasks. 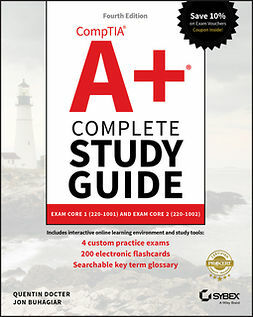 Covering all exam objectives, study guide focuses on the new best practices and places a strong emphasis on current software. 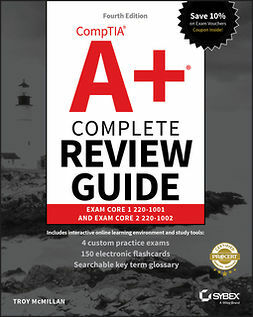 Packed with 100 percent coverage of the CompTIA A+ exam objectives, you'll get invaluable insight to the hottest exam topics as you prepare to take the A+ certification exam.